Join us for this amazing day of great golf and great friends. 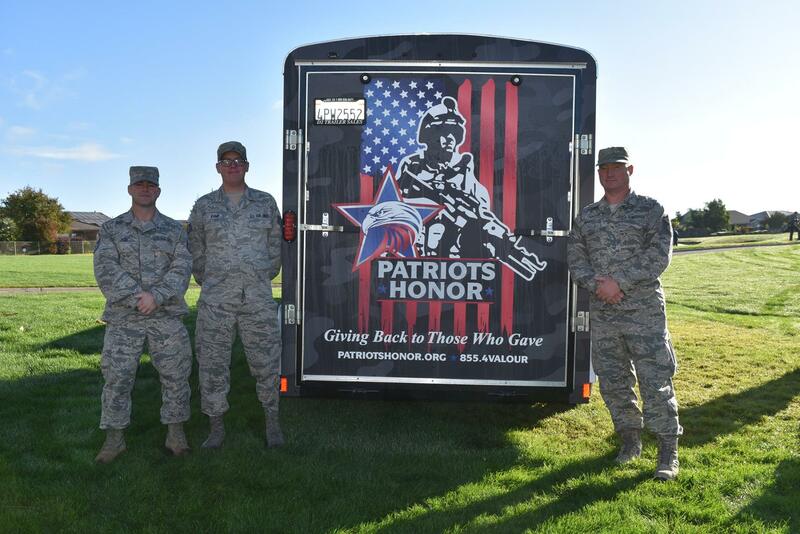 ENS, Inc donates the proceeds of this tournament to Patriots Honor and this donation helps us give back to injured veterans throughout the year. We appreciate the partnership that we have formed with ENS and appreciate the funding they have helped to provide. Solution Center is where premier sponsors ($3,500 and above) can showcase their solutions and talk one-on-one in a casual setting with those in the government marketplace. (Increased available time for customer browsing).